Once your outfits have been planned and packed, it's time to focus on the things—particularly those items you absolutely can't forget. Consider this your go-to checklist for any trip. You won't get very far without your wallet, and same goes for your passport on international trips. 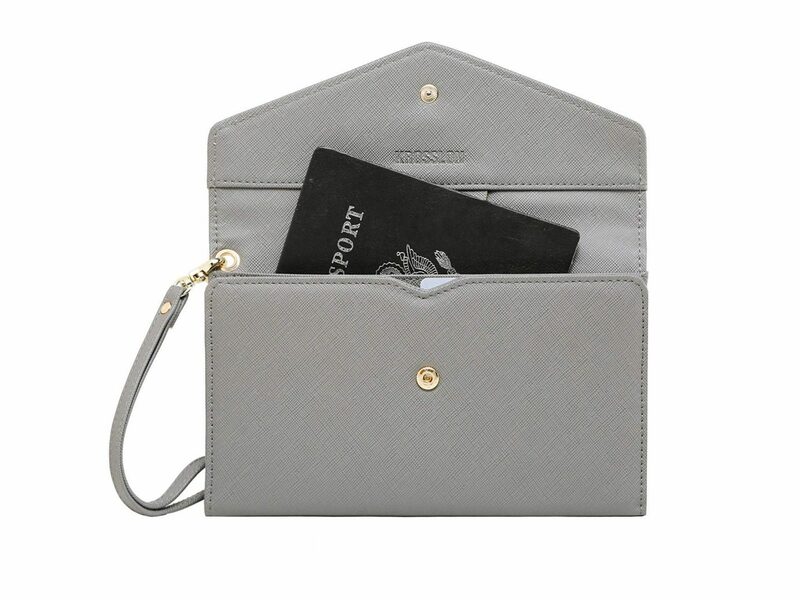 If you're prone to losing things, purchase a wallet-passport holder combo to keep them close. 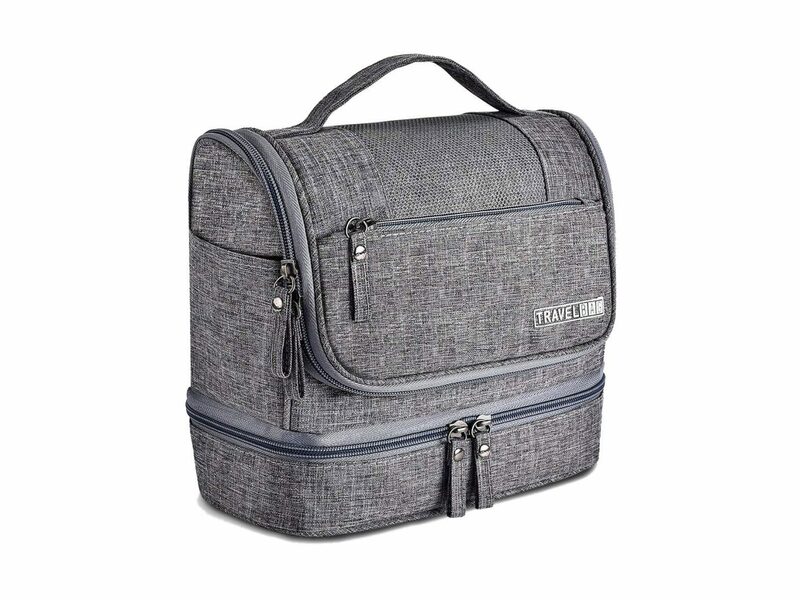 We like this affordable and travel-friendly pick from Amazon, which has slots for your cards, cash, passport, tickets, boarding pass, and more, plus a convenient wristlet strap. 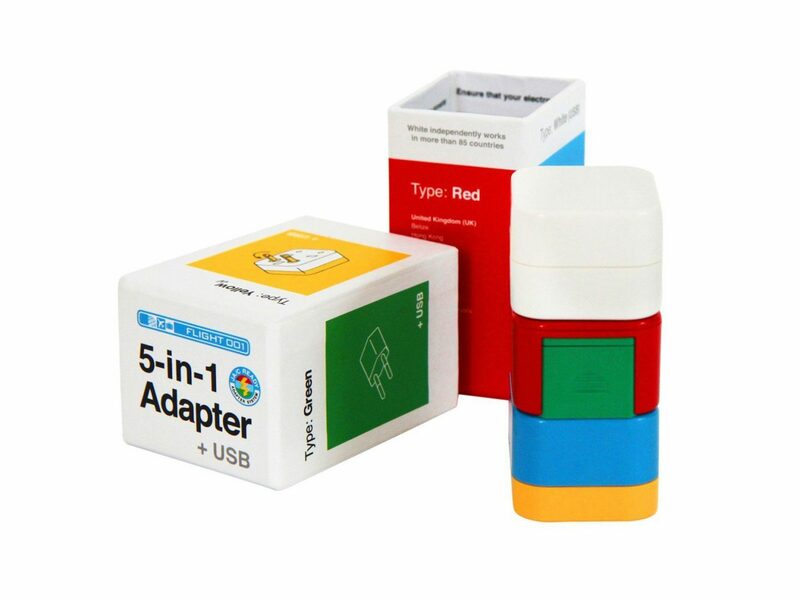 A phone charger is a must for any trip, and if you're leaving the U.S., so is an adapter. This one from Flight 001 (available on Amazon) is color-coded and works in over 150 countries. Avoid spending money on plastic water bottles at every stop by bringing along a reusable one. 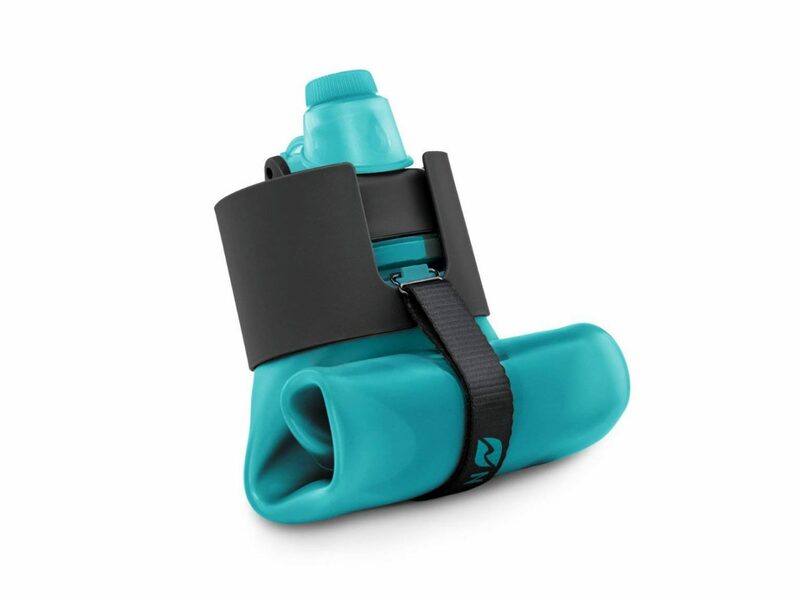 With the fold-up capabilities of the Nomader Collapsible Water Bottle, you won't even know it's there. Say goodbye to the all-too-common post-trip cold by keeping hand sanitizer on you at all times. Nano Pure makes the world's first all-day skin protectant, which creates a germ barrier on skin that lasts up to 24 hours. 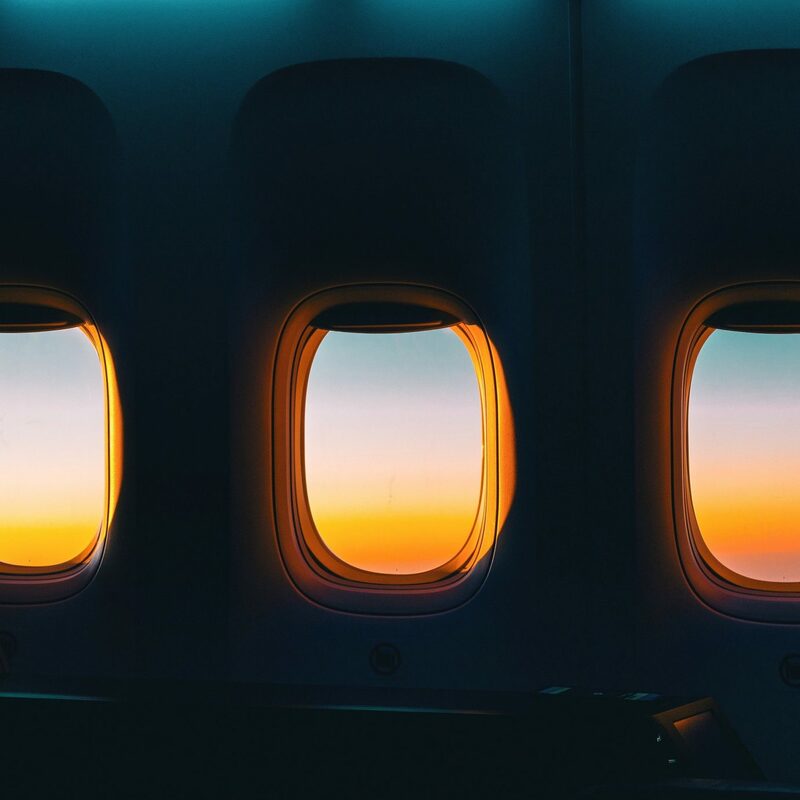 Vacation is no excuse to forgo your skin care routine—in fact, you'll want to keep it up even better to avoid breakouts and flare-ups caused by flights and new climates. If you're committed to the products you already own, pack them in these leakproof silicone travel bottles from Amazon. Or, if you're game to try something new, how about picking out a travel-sized set like Drunk Elephant's The Littles? Create long-lasting vacation memories by snapping better captures along the way (if you're like us, your iPhone camera roll gets way too clogged up with screenshots and food pics). 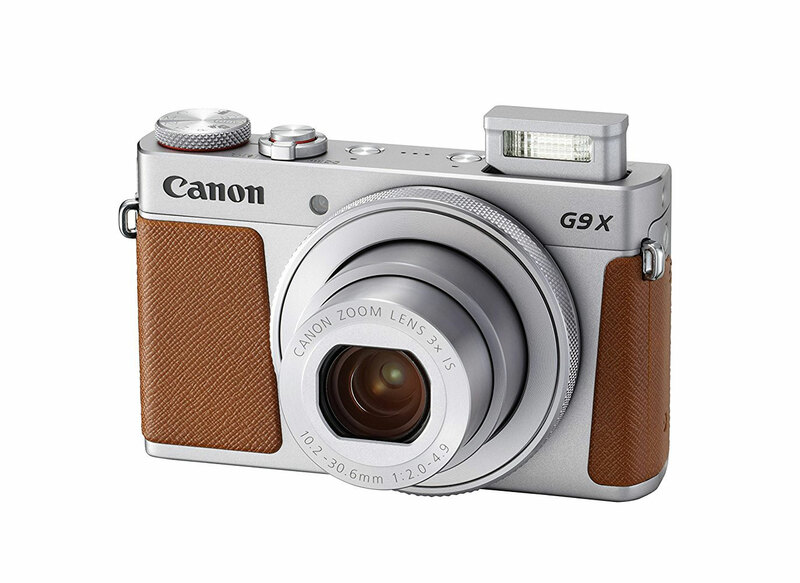 The Canon PowerShot G9 X Mark II Compact Digital Camera's slim design and light weight make it just right for travel. 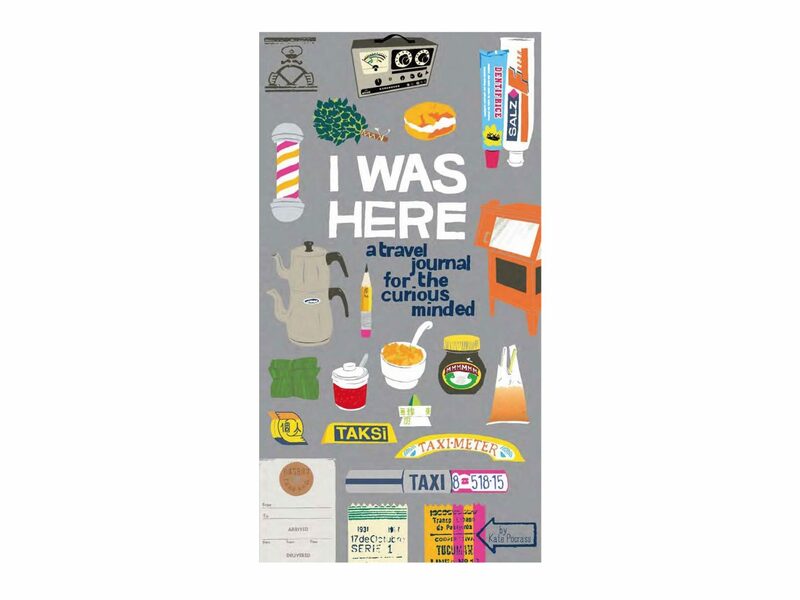 Keep your travel itineraries, checklists, and journal entries in one place with I Was Here: A Travel Journal for the Curious Minded, which has plenty of space for all of your musings, plus colorful illustrations that pull together the pages. And don't forget a pen! 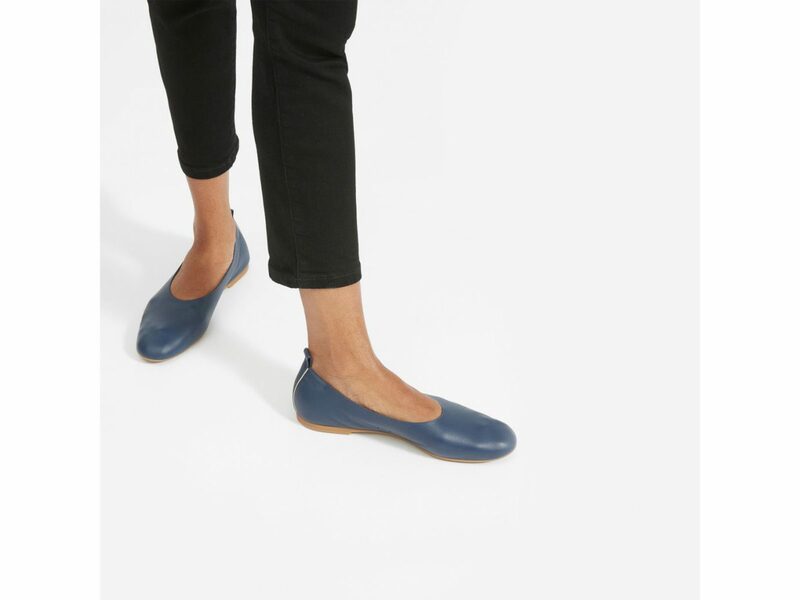 Even if you've already perfectly planned all the shoes to go with your outfits, throw in one extra pair of easy walking sneakers or flats, like Everlane's The Day Glove. We promise you won't regret it when your feet start to blister from your sandals or heels. When you're excited about what you'll be wearing on days and nights out, it's easy to forget something to wear in between. 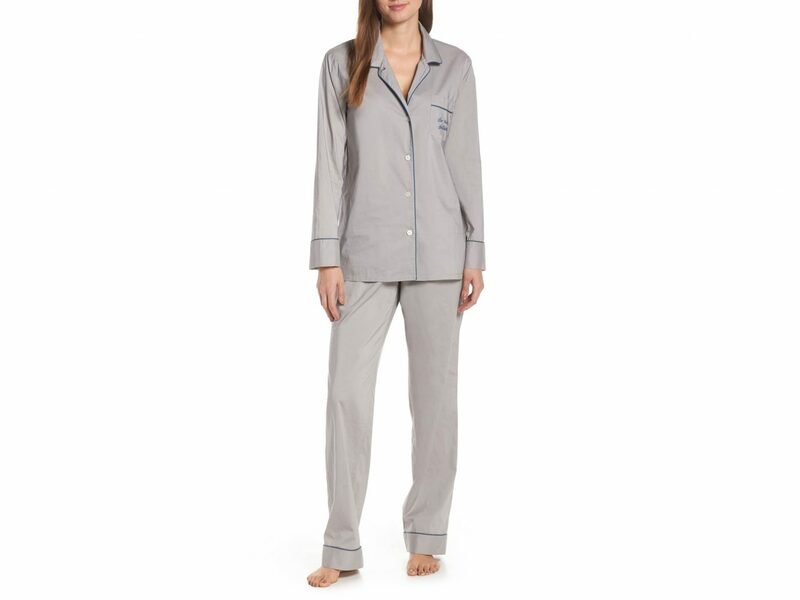 Bring along a lightweight pair of PJs, like these from J.Crew, to keep cozy in the hotel. Spending lots of time outdoors? 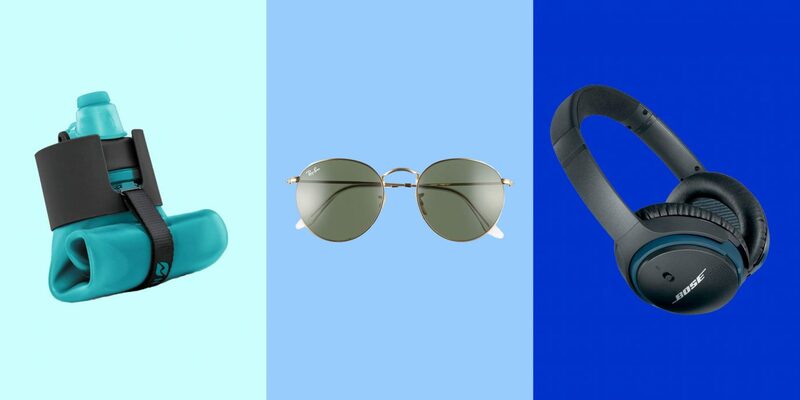 Be prepared with sunnies. 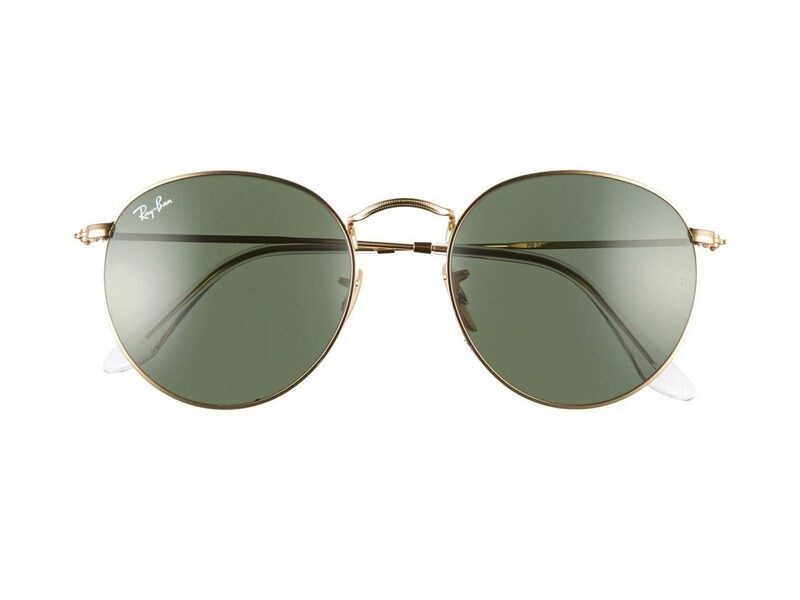 We love this go-with-anything classic style from Ray-Bans. 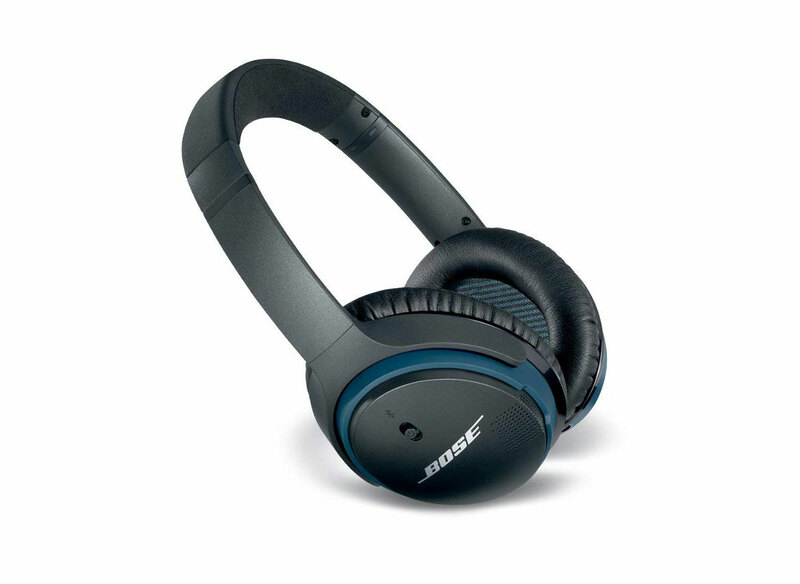 You'll want a heavy-duty pair of headphones for your flight, and we recommend these from Bose, which offer up to 15 hours of play time with a rechargeable battery and a wireless Bluetooth capability. Check the forecast before you go, and pack accordingly. 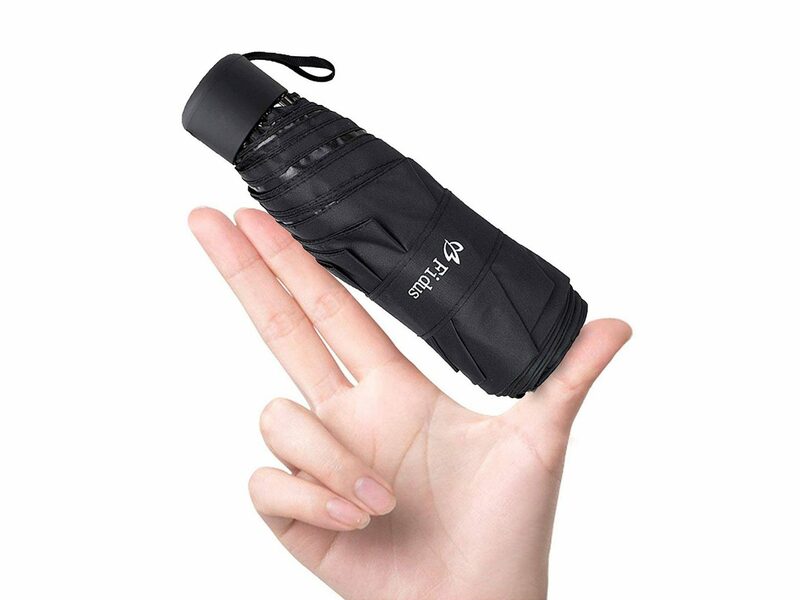 The Fidus Upgraded Mini Umbrella is perfect for rainy travel, while this sunscreen is essential for the sunny days. Snow on the radar? Pack these winter accessories. If we're talking airplane essentials, a travel pillow is at the top of our list (also great for train, bus, and car rides). With memory foam filling, a velour cover, and an ergonomic design, this one from Everlasting Comfort gets our pick. Plus, it comes with a sleeping mask and earplugs. Keep your toiletries organized with this hanging kit, which has plenty of room for all the necessities and more. Safety first, Jetsetters! 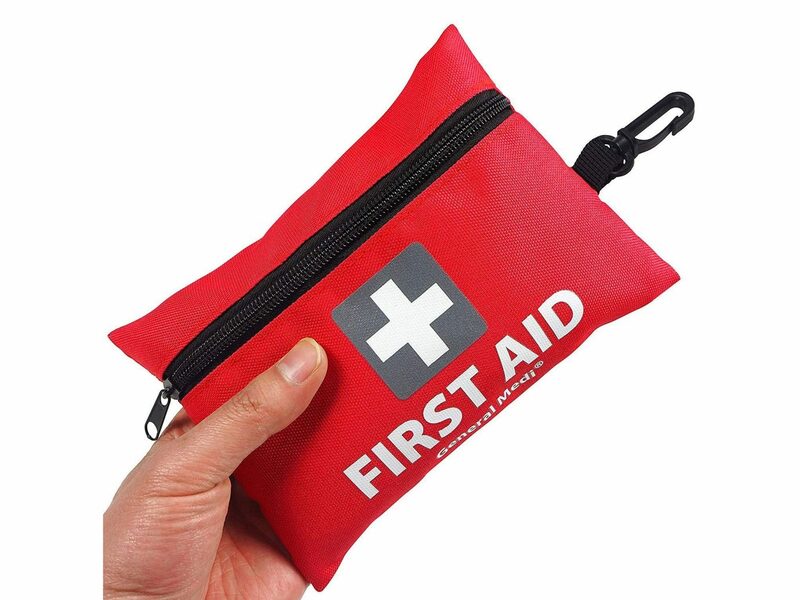 This mini first aid kit will equip you with everything you'll need in case of emergency. 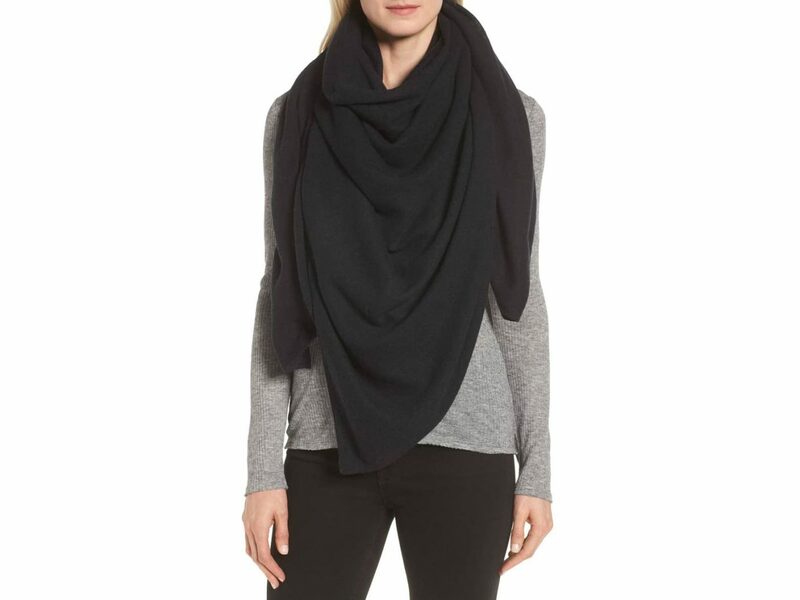 Stay cozy on a cool flight with an oversized cashmere scarf, like this one from Halogen. We love books as much as the next guy, but when it comes to travel, an e-reader is really the best option. 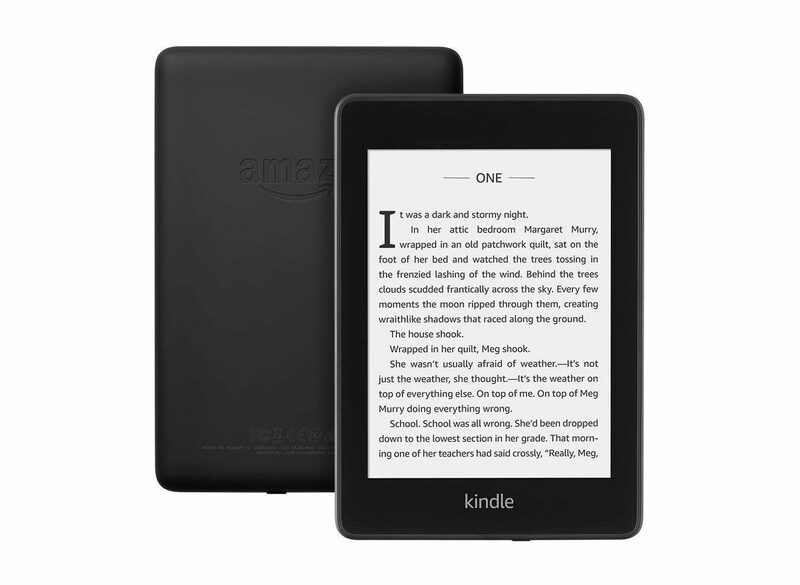 Lightweight and waterproof, the new Kindle Paperwhite keeps you ready to read wherever you are. It's pretty much a given that a flight will dry out your skin, hair, and worst of all, lips. 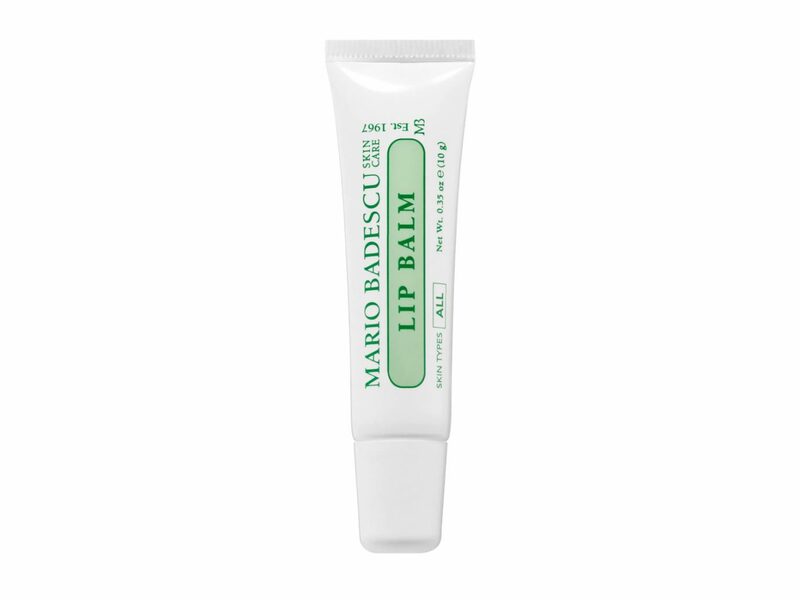 Prevent the chapped feeling with this ultra-hydrating lip balm from cult-favorite brand Mario Badescu.